If you haven&apos;t already re-upped on some deck sneakers for the spring, time is running out. Last year we copped multiple color ways of the Van Zapato Del Barco and wore them from the bar to the boat. 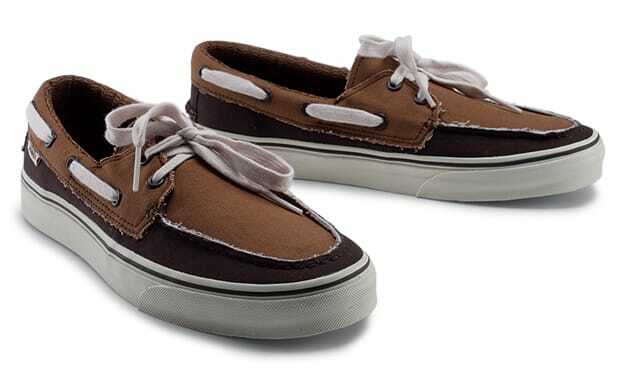 This season look for this brown colorway that will help hide all the dirt you&apos;ll be doing this spring/summer. Check for them to ship to Vans retailers in the next few weeks.